The Faculty of Natural Sciences and Mathematics of the University of Niš is among the most distinguished educational and scientific institutions in Serbia. It consists of six departments, one of which is the Department of Physics. The Department of Physics organizes BSc studies in Physics, MSc studies in Teaching Physics, Theoretical Physics and Applied Physics, as well as a dual Physics-Computer Science MSc program. PhD degree in Physics can also be obtained in one of the following scientific research fields: Quantum and Mathematical Physics (including Cosmology), Physics of Atoms and Molecules, Physics of Ionized Gases, Plasma Physics, Physics of Renewable Energy-Sources and Physics Education Research. In addition to theoretical research, experimental work is conducted in a total of 8 laboratories of the Department. Most Department members are involved in national-level research projects, some of which are led by the Department’s professors themselves. The Department of Physics regularly organizes “Open Door” days for elementary and high school students. The Department is highly involved in various science promotion activities, as well as in the national high school advanced program for students gifted in physics, teachers training and is regularly represented at science festivals. 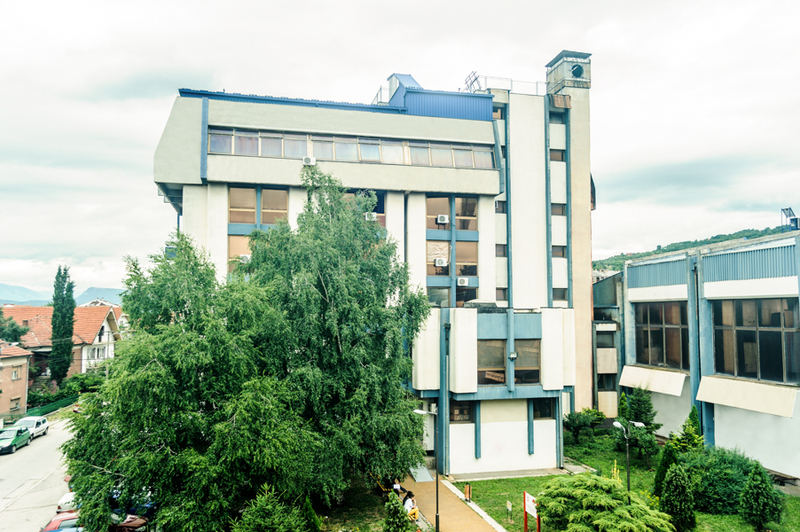 The coordinating body of the Southeastern European Network in Mathematical and Theoretical Physics (SEENET-MTP), the SEENET-MTP Network Office, is located at our Faculty in Niš. The Office has implemented more than 20 international projects and (co)organized around 15 scientific conferences and schools in 11 different countries of the Network. The newest projects is the CERN – SEENET-MTP regional PhD Training Program, partially supported by European Physical Society and ICTP, Trieste.